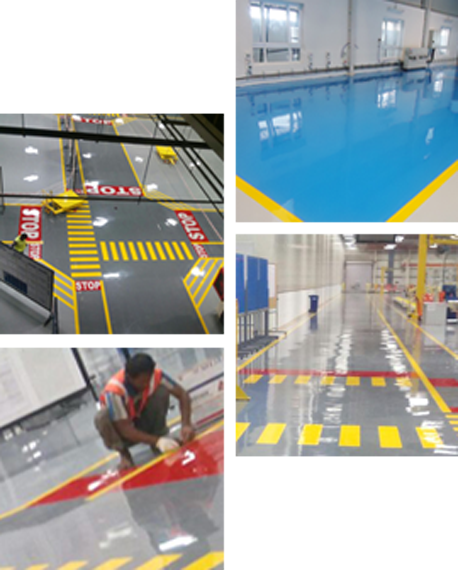 Welcome to the official page of MPR Technique, the leading industrial epoxy flooring company in Chennai. 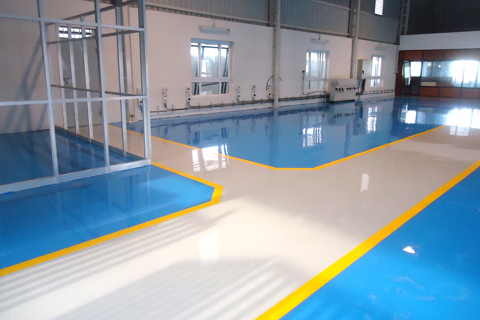 If you are on the lookout for flooring solutions for companies, factories, ware houses, hospitals and other buildings, then MPR Technique is the best choice for your industrial and all flooring requirements and epoxy flooring related needs. We specialize in providing factory flooring in India. We exceed client expectations and sustain repeat business with our efficiency, commitment and hard work. Our clients are well renowned industries and Multi-National Companies with global operations. 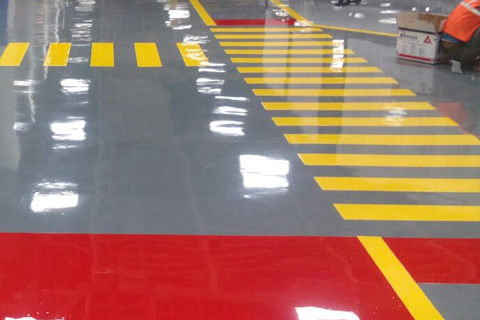 We are happy to serve them with our professional epoxy flooring and industrial flooring. Our valuable clients are listed in a separate web page dedicated to them to show our gratitude and trust. Flooring plays a major role in adding aesthetic beauty to the interior of any building. Flooring reflects the mark of any organisation and decent, cost effective flooring adds value without compromise. We guide our clients in flooring solutions for buildings and can make heads turn with our skills. We offer flooring which is easy to maintain and clean, is durable and inexpensive, free from dampness and is fire resistant. We offer a wide range of services like flooring for houses, residential buildings, Industrial plants, commercial buildings, Educational institutions, Offices, which in turn can be classified under various categories like normal flooring, medium flooring and heavy duty flooring. 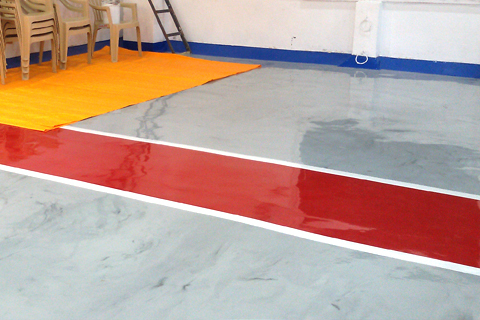 We also provide complete solution for all Industrial Epoxy Flooring needs, Domestic Epoxy flooring and coating needs. M/s MPR technique who was awarded floor painting contract under the P.O:B9104 for Power train operations facilities of Ford India Pvt Ltd has met both time line and quality expectations. Their commitment towards quality of application and on going service support is much appreciated. M/s MPR technique who was awarded floor painting contract under the P.O:B9 104 for Power train operations facilities of Ford India Pvt Ltd has met both time line and quality expectations. Their commitment towards quality of application and ongoing service support is much appreciated. This is to certify that MIs. MPR Technique, Chenai is working with us since 2007. 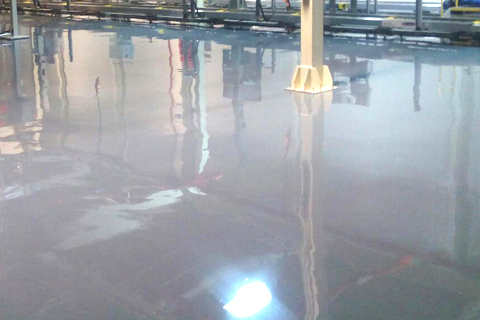 They have carried out Epoxy screed floor painting at our shop floors. The quality of their job is found very well and the entire works had been completed as per the time schedule.